Lemon Tree is a marijuana strain that placed as Hybrid winner from the 2014 Seattle Cannabis Cup which was cultivated by Creek Side. Lemon Tree is a hybrid cross of Lemon Skunk, and Sour Diesel that comes out of the Santa Cruz Mountains. The strain has been in our family for over 10 years. Lemon Tree is a specific phenotype selected after years of growing this cross. Everything we do is organic and sustainable as possible. We introduced this phenotype at the 2014 San Francisco High Times Cannabis Cup; and was also awarded for Best US Hybrid at the 2014 Seattle High Times Cannabis Cup. 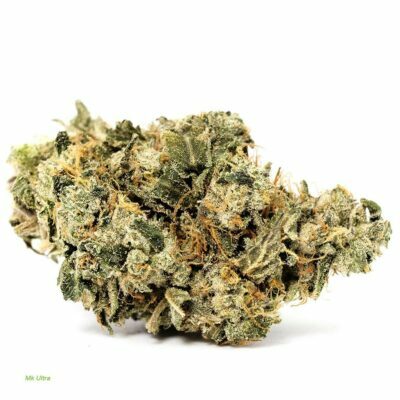 The dense buds are covered inside and out with trichomes, and has a very full-bodied citrus aroma, followed by diesel overtones that commands everyone’s attention. When smoked; it has a lemon candy taste, that sits on your tongue for a prolonged period of time. 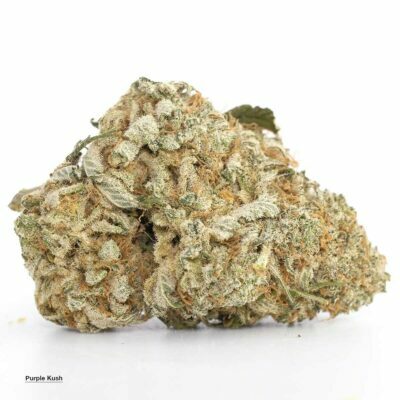 While still relishing in the flavor; it provides a very clear, non-drowsy high is a pleasant surprise considering the overall potency of this strain. 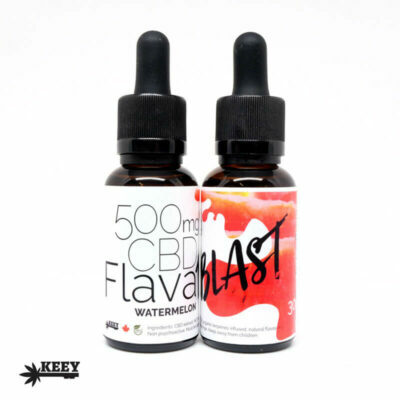 It consistently tests between 22 and 25 percent overall THC.